There are many ways you can use to track read messages that are sent and received by someone's phone. There are apps in the market that you can use to learn how to how to track someone's text messages online. As a parent, you might want to keep an eye on the activities on your child's phone for their own safety. Or if you are in a relationship and suspect your partner of hiding something, you can use these apps to track text messages free online to find out the truth. 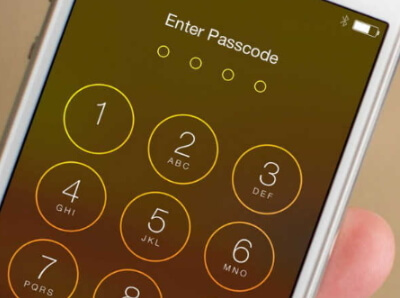 Virtually everyone who owns a phone has a password or passcode to protect their phones personal and sensitive information from preying eyes. You may be in a relationship but you do not have the password to your spouse, boyfriend or girlfriend's phone. If you want the password you will have to be very convincing or your partner may opt to give it to you without a lot of hustle. There is also another way of finding the information you want without the password. 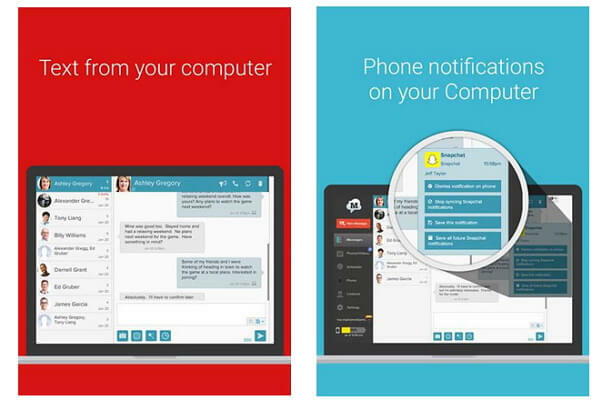 You can track text messages free online. By simply accessing their web history and text messages, taking a screenshot, sending them to your phone then deleting the sent screenshot from your partner's phone. This way nobody will know what you did. This is one of the easy methods of how to track text messages free online. If you want to know what your partner has been up to with their phone, try borrowing it when they are distracted with work, driving, taking a shower or even asleep. You can go through their social media messages, call history, text messages and their internet history. In case you suspect your partner of doing something behind your back, you can check the deleted messages and calls to find out if your suspicions are founded. Most people do not realize you can still check deleted messages and calls on the phone. Once you get something fishy, take a screenshot of it, send it to your phone then delete the screenshot from your partner's phone. Every time you get a notification on your phone you have to check who it is from, but with MightyText you are able to see the person texting from your tablet or computer. There are a few steps you need to follow for you to read someone's text messages online free. Step 1: Go to Google play store on your Android phone and install MightyText. Click Accept when MightyText requests access to your phone's content. Step 2: MightyText will then ask you which Google account to use. In case you have multiple Google accounts, just click on Complete setup. Then click Ok on the next screen. Step 3: On your Android Tablet go to Google play store and install the MightyText SMS text messaging – Tablet SMS. Step 4: Once installed on your tablet, open MightyText and choose your Google account then click Complete setup. On the next screen click Ok then a message will then be sent confirming your tablet is linked to MightyText. Click on Launch MightyText tablet app. 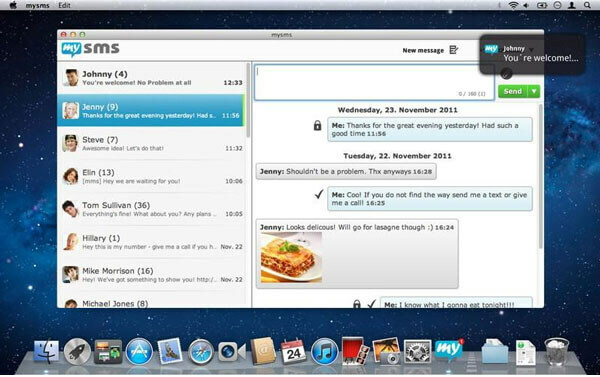 MySMS is a text-messaging tool that sends messages across different platforms like smartphones, tablets and computers. Whether you are using a cellphone, tablet or computer, MySMS will send you compiled up to date and current text messages regardless of which platform or operating system you are using. Just like iMessage, you just need to be connected to internet to send and receive messages. You just need to follow the simple steps to learn how to look at someone's text messages online. Step 1: Go to Google play or iTunes and install MySMS app. Step 2: Register the app then enter the login details including your phone number. Step 3: Go to the MySMS webpage where you will see all your contacts and text messages being synched. If you need to track someone's phone to find out what they are up to, it is very easy to read someone's text messages online free with the help of track software.